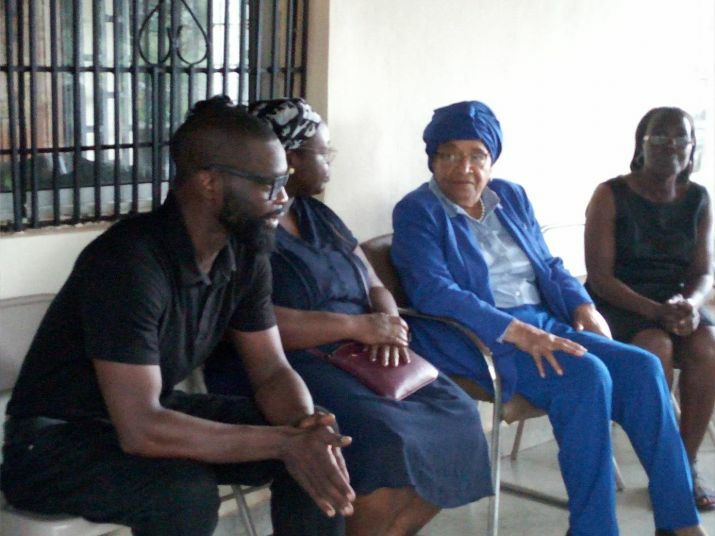 President Sirleaf visited the home of the former Minister of Finance Dr. S. Byron Tarr. 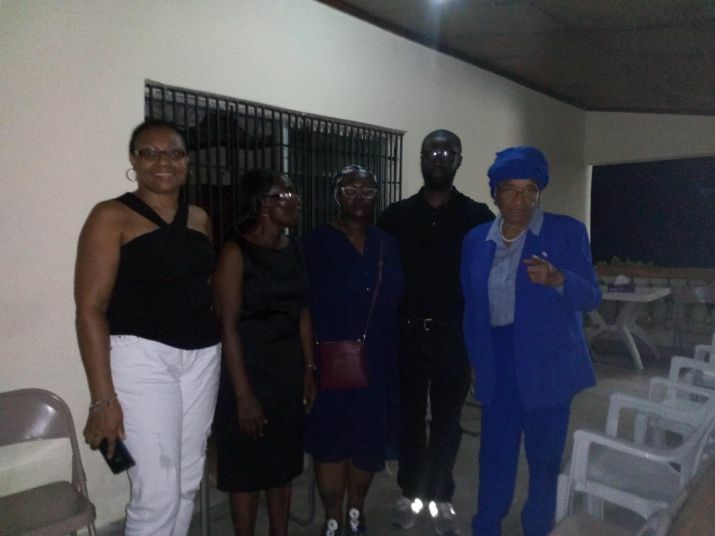 President Sirleaf Dedicates Du-Port Road Memorial Site; Officially Closes International Women�s Day Program. President Sirleaf Opens International Women�s Colloquium; Inspects Ongoing Works at Palm Grove Cemetery. President Sirleaf Returns Home; Inspects Completion Works at SKD. President Sirleaf Honors Defense Minister Brownie Samukai, Out-going UL President Emmet Dennis and former Internal Affairs Minister Ambullai Johnson. President Sirleaf says Obasanjo�s Presidential Initiative in Africa will Spur Strong Legacy for Successful, Retiring Presidents to Emulate; Cuts Ribbons to OOPL. President Sirleaf Meets ECA Acting Executive Secretary - Abdallah Hamdok; Visits Ethiopia National Museum; Interacts with Embassy Staff. President Sirleaf Tours Eastern Industry Zone - Acknowledges Ethiopia�s Remarkable Progress. President Sirleaf Visits Hawassa Industrial Park in the Southern Nations, Nationalities and People�s Region of Ethiopia. President Sirleaf Lauds Ethiopia for Unprecedented Transformation. President Sirleaf Arrives In Addis on State Visit; Receives an Arousing Welcome. President Sirleaf Associate Justices of the Supreme Court of Liberia. The Cap of Peace displayed by one of the family members. President Sirleaf all ears as the Moroccan Special Envoy makes remarks. President Sirleaf greets Special Envoy and Foreign Minister Salaheddile Mezouar of Morocco.